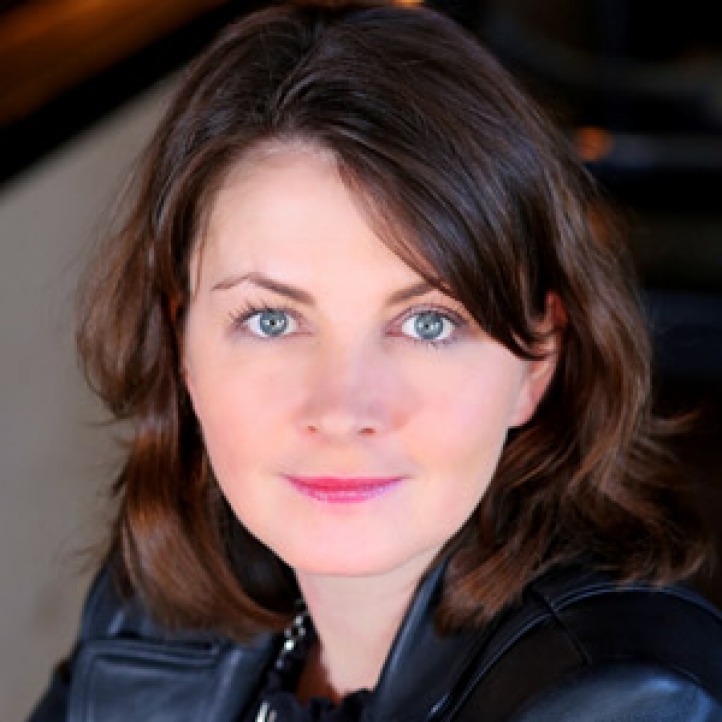 Vail, CO, U.S.A., 2018-May-09 — /Travel PR News/ — Distinguished hotelier Meredith Macfarlane has been appointed General Manager at Four Seasons Resort and Residences Vail. Macfarlane’s illustrious hospitality career began as an overnight receptionist in Canada more than 24 years ago. She joined the Four Seasons family in 2007 as the Director of Rooms at the former Four Seasons Hotel Toronto, before receiving her promotion to Hotel Manager in 2010. Continuing to gain experience and grow in the ranks, she left to become Hotel Manager at the iconic Beverly Wilshire, A Four Seasons Hotel before receiving her first General Manager position at Four Seasons Resort Rancho Encantado Santa Fe. Believing in the “one team, one dream” philosophy, Macfarlane knows that together, anything is possible. Having recruited and developed many of Four Seasons outstanding managers worldwide, Marfarlane looks forward to mentoring, coaching and building relationships with her new team in Vail, as well as in the community. Marfarlane will be joined by her husband Doug, two sons Owen and Max, and dog Eggsy. “My family and I love being outdoors. We are big skiers and hikers so we’re excited to explore all Vail has to offer.” And for Marfarlane who grew up in a city, she says “the idea of waking up and seeing a deer in your backyard, never gets old for me! My husband and I are thrilled to raise our family here and really embrace the mountain lifestyle.” Marfarlane will begin her new role at the Resort and in the community on May 30, 2018. This entry was posted in Hospitality, Hotels, Travel, Travel Management, Travel Services, Travelers and tagged Four Seasons Resort and Residences Vail, General Manager, hotels, Meredith MacFarlane. Bookmark the permalink.